So many men out there are unhappy with the direction or course of their life. But, I can tell you personally there has no greater move I could have made in my own life than to start my own businesses. The lessons I’ve learned, the progress I’ve made, and the life that I have created cannot have been duplicated living any other way. 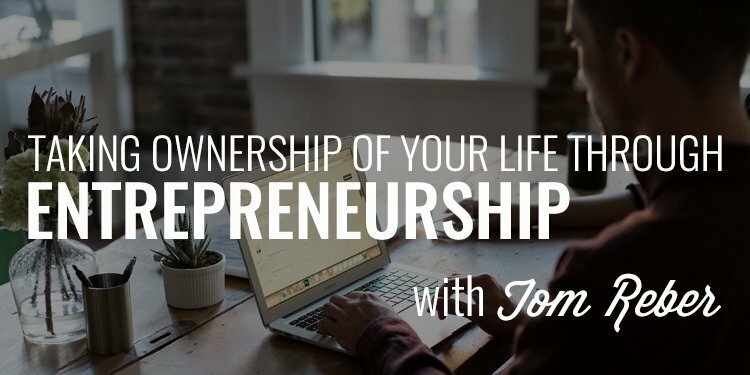 Today my guest, Tom Reber, shares with us the 5 most important reasons you should consider starting a business, the bare minimums you’ll need to get started, and how you can take ownership of your life through entrepreneurship. 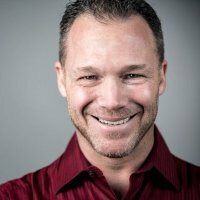 Men, I’m excited to introduce you to my guest today, Tom Reber. Tom is an entrepreneur and the founder of Strongpreneur Nation. Strongpreneur Nation is for entrepreneurs who are committed to creating strong lives & strong businesses. He teaches men how to get things done, deal with head trash, get back their time, and build a company their customers will love. As you’ll hear in the interview today, Tom takes a no-nonsense approach to business, entrepreneurship and life.